Snowcats push snow on Little Nell at Aspen Mountain Tuesday in preparation of opening day. 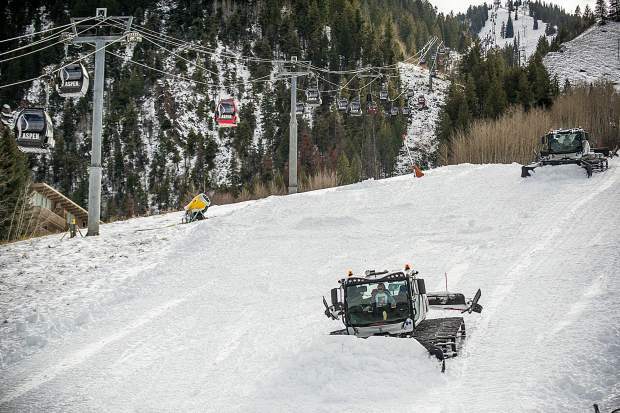 About 100 acres of terrain will open Thursday on Aspen Mountain. Aspen Mountain will open Thursday with about 100 acres of terrain and top-to-bottom skiing, Aspen Skiing Co. announced Tuesday. The Silver Queen Gondola and Ajax Express chairlift will be open 9 a.m. to 3:30 p.m. to serve the trails of Silver Dip, Upper Copper, 1 & 2 Leaf, Deer Park, Spar Gulch and Little Nell. The mountain will offer 3,200 vertical feet for that early-season thigh burn. “Given the recent series of storms, cold weather and the hard work of the Aspen and Snowmass Mountain crews, our entire staff is ready to make Thanksgiving a memorable opening day,” Katie Ertl, senior vice president of mountain operations said in a statement. Lift tickets at Aspen Mountain are $94 per day for adults and $54 for children, teens and seniors. Sightseeing tickets for non-skiers are $35 for adults and $24 for children, teens and seniors. The sightseeing tickets include a $10 restaurant voucher. Ski passes also will be honored. Parking is free in Aspen that day. Food and beverages will be available at the Sundeck and Ajax Tavern. Opening day terrain is limited at Snowmass to Elk Camp Meadows, a beginner area, and Fanny Hill between the Snowmass Village Mall and Base Village. Snowmass needs additional time for snowmaking before it can open more of Fanny Hill and other terrain, a Skico official said earlier this week. Lift tickets at Snowmass are $45 for adults and $24 for children, teens and seniors. The Elk Camp Gondola will be free for sightseers on Thanksgiving Day only. 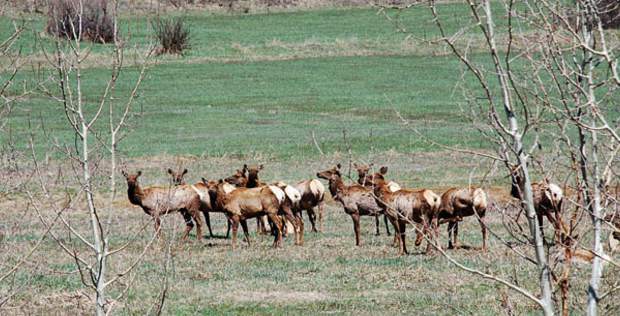 Elk Camp Restaurant will serve traditional Thanksgiving cuisine from 11 a.m. to 3 p.m. 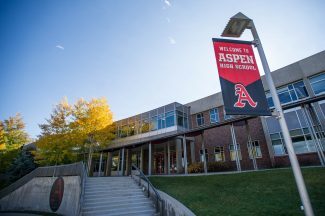 The ski schools at both Aspen Mountain and Snowmass open Thursday. 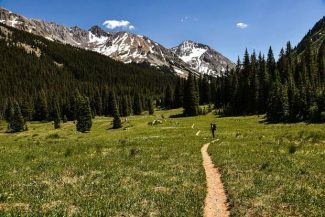 AspenWeather.net, a micro-forecaster for the upper Roaring Fork Valley, said Thursday will be dry with the low around 30 degrees and the temperature climbing into the mid-50s by afternoon with partly cloudy skies. Skico hasn’t allowed a shortage of early-season snow derail attempts to spur business. It is running a promotion this week giving a 25 percent discount on lift tickets purchased between Nov. 23 and Dec. 15. There is no requirement to be at the top of Snowmass at any certain time.